ETL and DWH projects pose many challenges to the modern solution architect. You need to be well-versed in many systems and deal with demanding functional, performance, security and maintainability requirements. Our toolkit can help you manage all this complexity more easily and give you some serious SSIS superpowers. COZYROC has been a pioneer in the SSIS component market since 2006. The sole focus of our company is delivering the best tools and developer experience for the Microsoft SQL Server Integration Services platform. 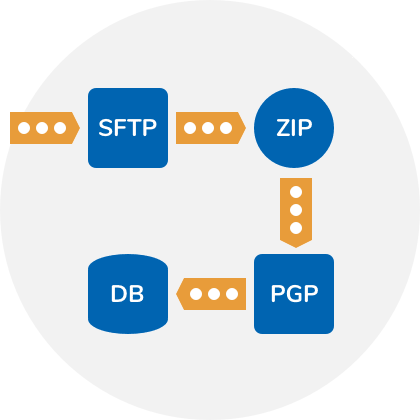 Besides providing high-quality components for integration with a multitude of systems and applications, we also take pride in consistently pushing the boundaries of what’s possible with SSIS. We have never been afraid to innovate and extend even some of the core capabilities of the platform, so that you can get the most out of it. The standard Data Flow Task is a powerful tool for processing large amounts of data in an efficient, streaming fashion. However it is limited only to data flows that are statically defined at design time. Every time you need to handle a new column you are required to update the affected SSIS packages. Data Flow Task Plus (an extension of the standard Data Flow Task) addresses this limitation. It supports dynamic data flows, i.e. it allows columns to retrieved and mapped dynamically at runtime. Any standard or SSIS+ transformation, component or script may be used with this task. 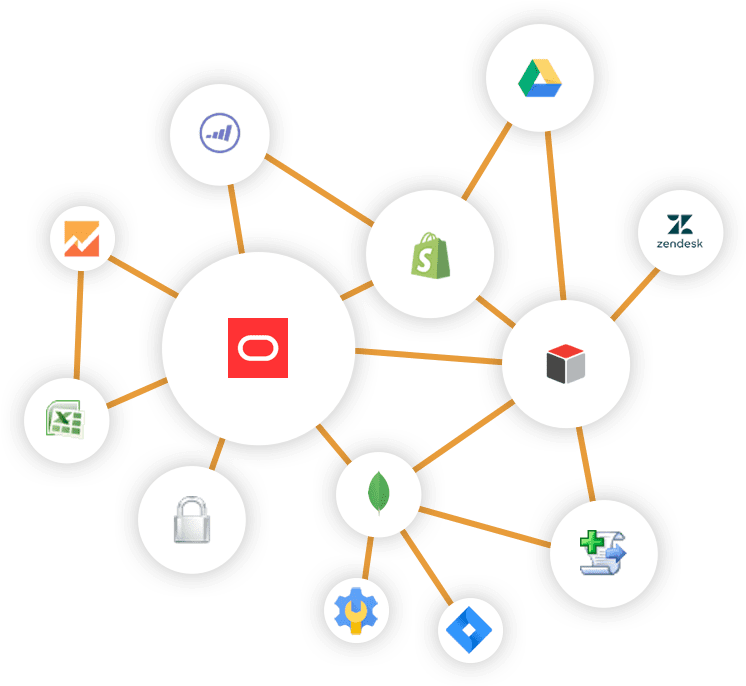 If you have ever wanted to build a meta-driven data integration process with SSIS (a capability found in much more costly enterprise ETL platforms), you now have the proper tools at hand. The COZYROC suite has saved me hundreds of hours of SSIS development work. The Data Flow Task Plus makes my packages dynamic and reusable, enabling me to quickly make updates without redeploying. Whenever you need to do something custom in your ETL scenarios, the standard C#/VB.NET scripting features in SSIS are the tool for the job. But if you would like to reuse these scripts in another package, your only option is to copy-and-paste the code. This violates the DRY principle and reduces the long-term maintainability of your solution. 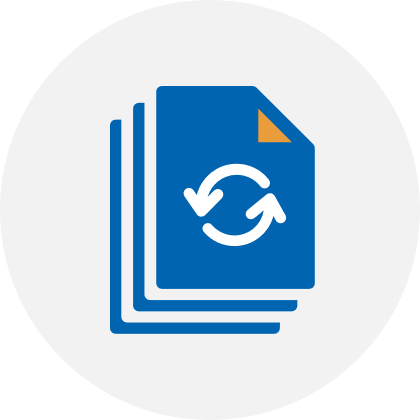 Our Script Task Plus and Script Component Plus address this limitation in SSIS and enable you to easily reuse your code. Just export the scripts to external files and refer to them from other packages. You can also easily add a nice UI to parameterize the scripts for your users. Don't forget to also check the public script repository for existing scripts that you might find useful. The standard For Each Loop can only process loop items in sequential order. We have created an alternative Parallel Loop Task that supports concurrent executions of loop items. By better utilizing the available CPU cores of your servers, it allows you to significantly cut the execution times of your packages. Without the Parallel Loop Task we could never keep up with processing all the files that come in. All of our tasks and components which handle input/output data operate in a memory-efficient “streaming” mode. This means that you can easily implement processes where the data can be securely downloaded, uncompressed, read and loaded into a database. All of this is done within memory without ever landing on the file system. No need to worry about running out of RAM and no need to clean up temporary files with sensitive data. We want you to focus on the best possible design for your customers' needs and let COZYROC handle the tools. At $599/year, SSIS+ provides an impressive suite of ETL components at an unbeatable price. We are committed to keeping our product affordable for organizations of all sizes. There has never been a better time to be a SSIS developer! I’ve been working with COZYROC for more than 5 years now and it is definitely the best packaged components for SSIS on the market.